Sheri Rose Shepherd is an award-winning author, Bible life coach, and humorist with over one million books sold. Her life experiences help her identify with almost any woman's battle. She grew up in a broken home and was severely overweight as a teen; she also experienced depression, dyslexia, and an eating disorder. 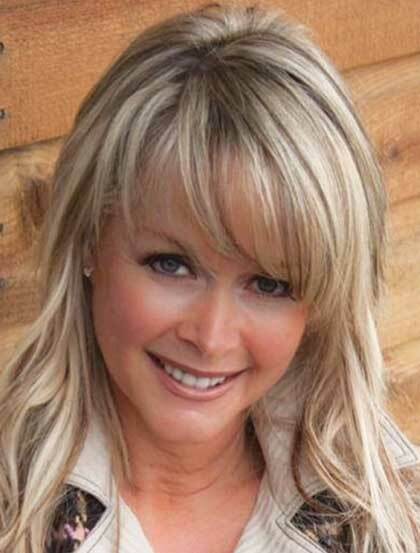 Through God's strength, Sheri Rose has become a bestselling author and popular speaker at events nationwide, including Women of Joy and Extraordinary Women. 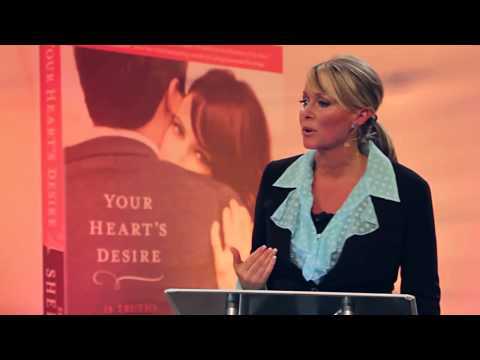 Her weekly video devotions are featured on Bible Gateway. Visit her online at hisprincess.com.